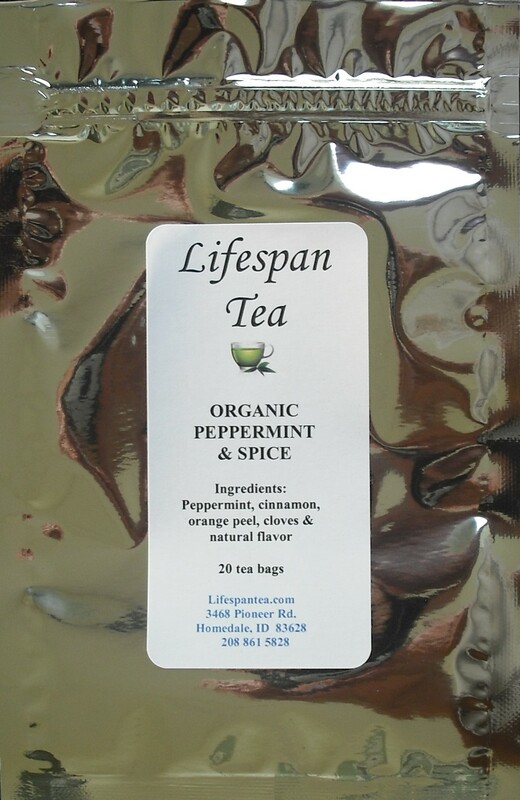 Peppermint & Spice herbal tea is a heady combination of aromatic organic peppermint leaf and pungent sweet spices. This tea is all herbal so it can be enjoyed any time of day. Savor this blend after dinner as a relaxing, cleansing end to a meal. Delicious iced! Organic & caffeine free.